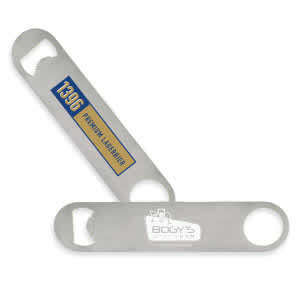 The standard in professional stainless steel bottle openers. 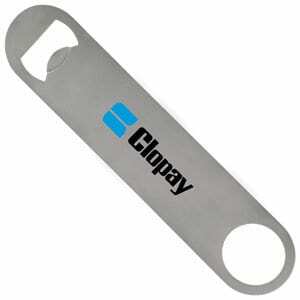 Durable, sleek, comfortable and easy to use. Laser engraving recommended. Printing will fade over time. Material: Stainless Steel.